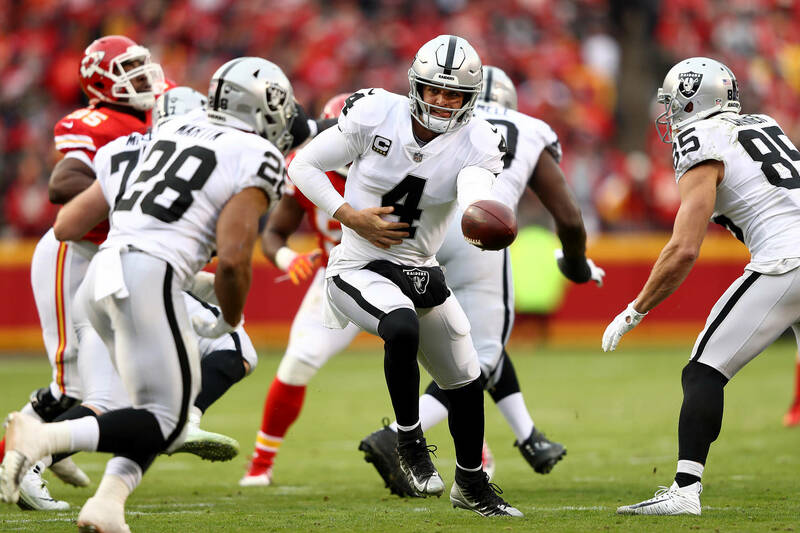 Detroit Lions Are Trying To Get The Oakland Raiders On "Hard Knocks"
Hard Knocks is an annual show that showcases the trials and tribulations of an NFL football team at the beginning of the season. Typically they like to profile teams that did poorly the season before because it makes for much better television. I mean who doesn’t want to see a bad team struggle and ultimately get mad at each other. It’s the best. Well, this year, there is a short list of five teams who can’t say no to being on the show if chosen. Those five teams are the Detroit Lions, Oakland Raiders, San Francisco 49ers, New York Giants, and the Washington Redskins. The Lions and head coach Matt Patricia have already started deflecting the spotlight to the Raiders, saying they’d be much better suited for the show. Lions General Manager Bob Quinn echoed the same sentiments as his head coach, adding that being able to watch other teams on Hard Knocks gives his team a competitive advantage when it comes to film. Who would you like to see on Hard Knocks this season?